Shop online for 5 toysoldiers at discounts up to 20%. 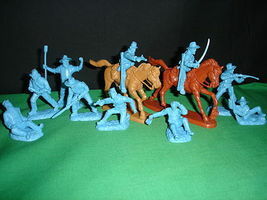 This is the 1/32 Scale Civil War Cavalry Figure Playset (8 Mtd) from Toy Soldiers of San Diego. 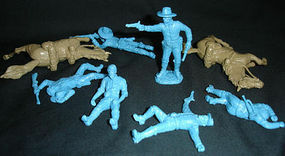 This is the 1/32 Scale Civil War Cavalry Dismounted w/Casualties Figure Playset (12) from Toy Soldiers of San Diego. 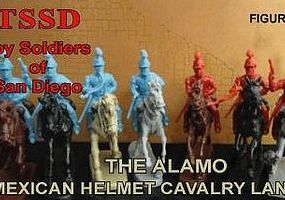 This is the 1/32 Scale Civil War Cavalry Dismounted Figure Playset (12) from Toy Soldiers of San Diego. This is the 1/32 Scale Civil War Artillery Cavalry w/Wounded Figure Playset (10 w/2 Horses) from Toy Soldiers of San Diego.